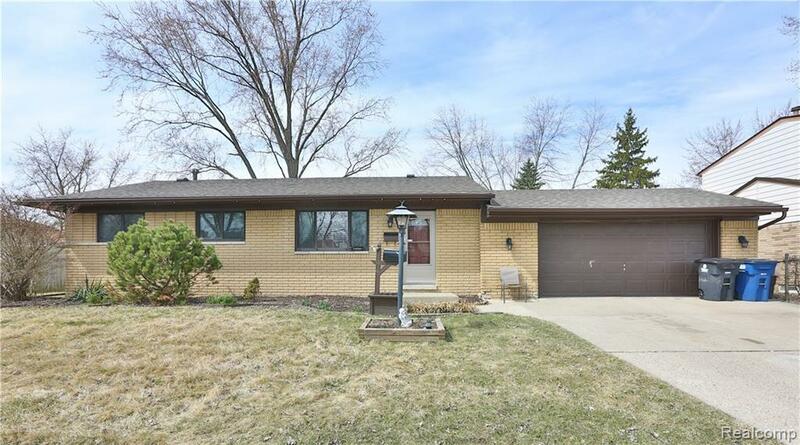 Welcome Home to this Charming Ranch in the Heart of Westland! You will feel right at home as you enter the front door, the natural light flows through this Cozy Ranch. Beautiful Hardwood Floors throughout the home, Large eat in Kitchen that opens directly to the Family Room. Calm and Neutral Colors will give you that Inviting feeling. Newer Roof and Gutters done 7 years ago, New Furnace and AC Installed in September of 2017. Basement that is ready for entertaining, This Beauty wont last, Schedule your Showing and make this your Home. Contingent upon sellers finding and closing on new home of their choice.